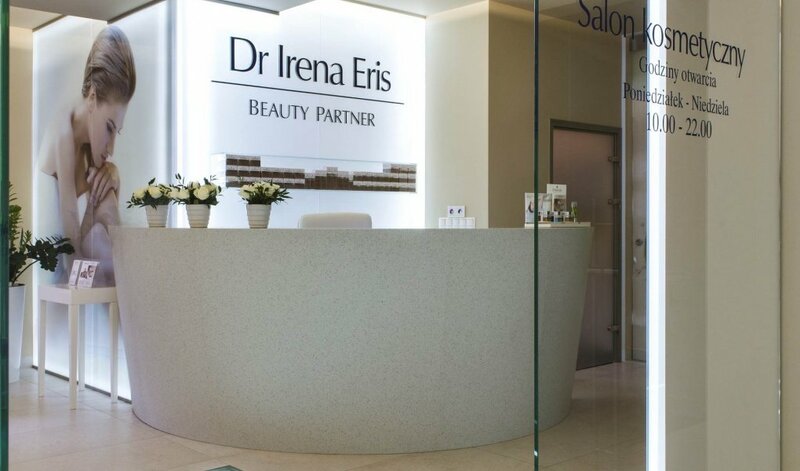 There's no better beauty expert than Dr Irena Eris Partner, offering you only and exclusively the highest standard of service and hygiene. Our cosmetologists work with single-use devices or apparatus sterilised in the autoclave, for hygiene and your comfort count the most. Our beauty parlour opens a whole myriad of manicure and pedicure as well as regenerating SPA treatments for you. At the beauty parlour run by the Dr Irena Eris Beauty Partner on the premises of the Meta Hotel, everything is just spot-on. For us, your wellness always calls the shots. Not in the restricted manner usually observed elsewhere, but holistically, taking care of both body and soul. 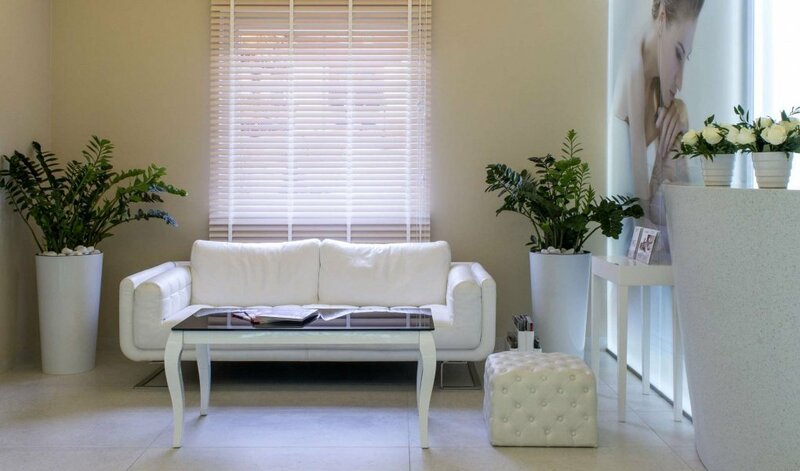 Our treatment rooms have been equipped with the most luxurious devices available, and the atmosphere all around there, filling blissfully the air, makes you feel calm and happy to the heart’s core. You can rest assured we will do our utmost to indulge your every whim. With such a professional staff, approaching the work they perform with great passion, both your body and senses will soon be at ease. If you yearn for vitality and relaxation in a mountain hotel, our special SPA packages will be certainly a great deal to your liking. 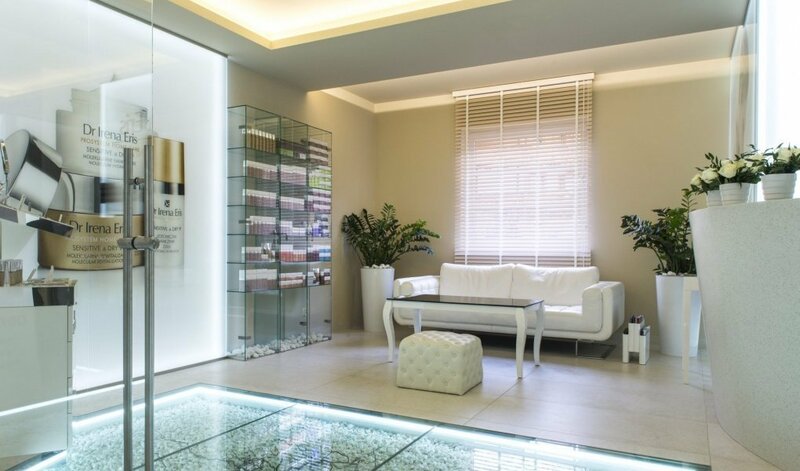 The palette of treatments offered at the Dr Irena Eris Beauty Partner Parlour includes both care procedures for face and body, hands and feet as well as various massages. We have created a programme totally of our own, based on the fabulous preparations by Dr Irena Eris PROSYSTEM PROFESSIONAL, which guarantee an individual approach to every single skin type. 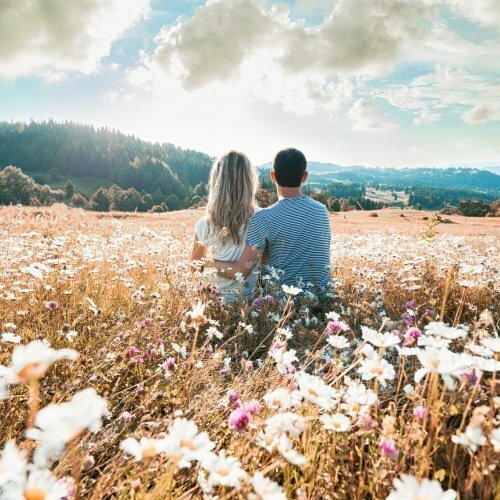 By cooperating with the Dr Irena Eris Research Centre, our therapists can provide you with fantastically effective treatments, crowned with fully satisfying results and more. Our parlours have been equipped with top quality devices and impeccable cosmetics. For us, even the most advanced and difficult procedures are no obstacle at all. What make us so marvellous? The innovative line of Dr Irena Eris PROSYSTEM PROFESSIONAL, combined with all the newest technology developments! 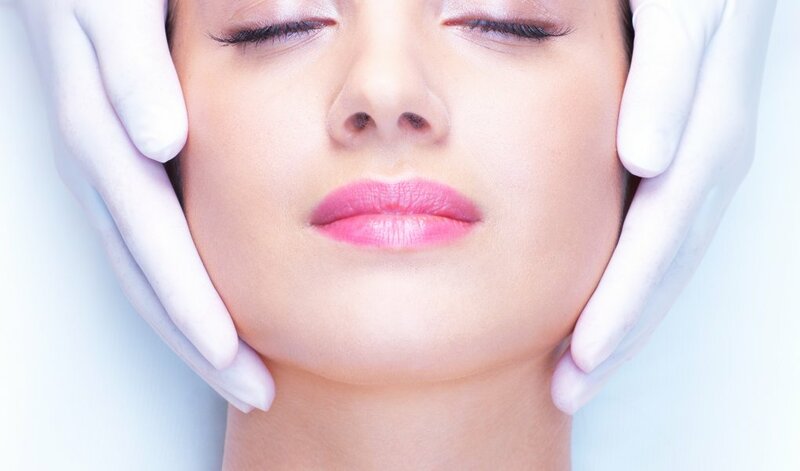 Every treatment is preceded by a professional cosmetic consultation and skin diagnosis so that our therapist can truly und reliably examine your skin and define its individual needs. There’s no chance you will lack comfort here - taking care of details, fabulous interior design, individual pro-customer attitude, nothing is left to chance, really. In the name of beauty, don’t let the treatment results flee once you’re at home already. 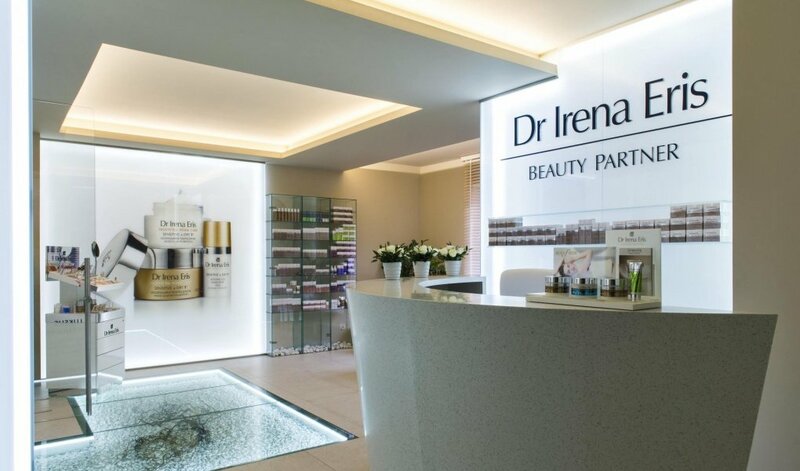 Our parlour offers you a professional cosmetic line Dr Irena Eris PROSYSTEM HOME CARE, a group of innovative preparations with a boosted amount of active substances to guarantee even stronger and even better results than the universally available cosmetics would do. So spectacular, so effective, so sensual and pleasant to use, with consistency and aromas caressing your inner soul. 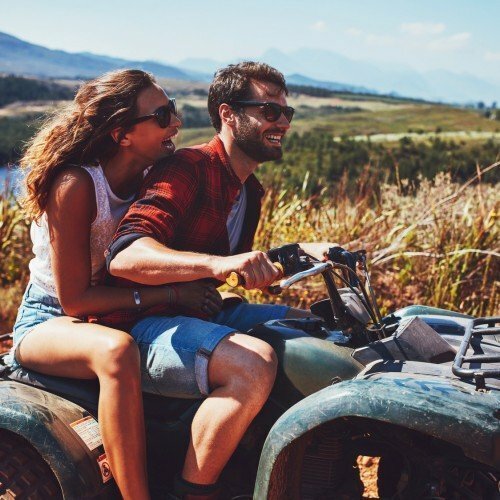 And what’s even more important, it’s the biological, rather than the metrical age of skin that matters and that’s what we adapt the skin care to. Our parlour offers you a whole myriad of various care treatments, both rejuvenating, anti-wrinkle and beautifying ones. These treatments are destined both for ladies and gentlemen of all age groups. Each visit begins with a detailed interview about your skin condition and its needs. A professional apparatus with a micro-camera allows us to diagnose your skin properly, and thereby, choose these treatments which are right for you. As an additional pleasure, there is always a free eyebrow plucking and make-up with the cosmetics by the brand PROVOKE available to you! 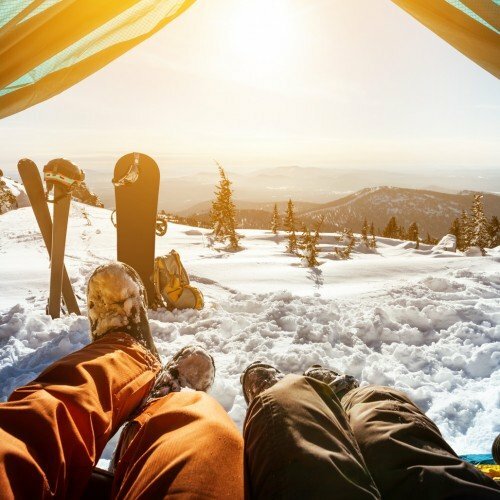 Relaxation is what makes the mountains high, indeed. Even if it’s just for a weekend. Our skilful hands will bring you lots of pleasure and sensual bliss. Choose our hot stones, aromatic candles and professional cosmetics by Dr Irena Eris. Enjoy the soothing music, turn off your mind. 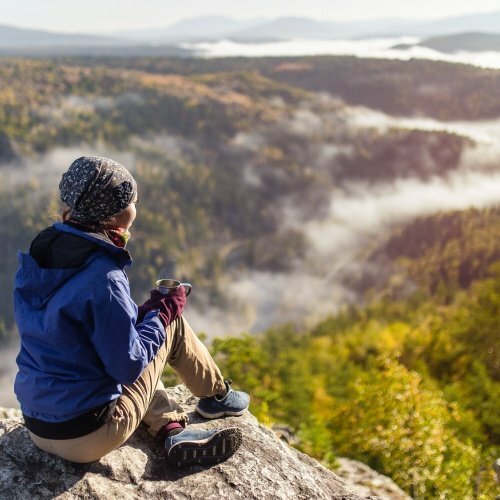 Indulge in your privacy and share these moments with your close ones. We would like to offer you absolutely original treatments, one of the kind, indeed. They are based on the preparations by Dr Irena Eris Prosystem Professional. The driving force for us is the modern cosmetology. We always listen to your individual needs and the effectiveness of our work is confirmed by the Science and Research Centre by Dr Irena Eris. Hundreds of customers who trusted us couldn't be mistaken! Let us take care of you now! Searching for a gift for your beloved one in vain? We've got something special to offer! The most beautiful gift of them all! The GIFT OF BEAUTY. You choose the worth yourself. 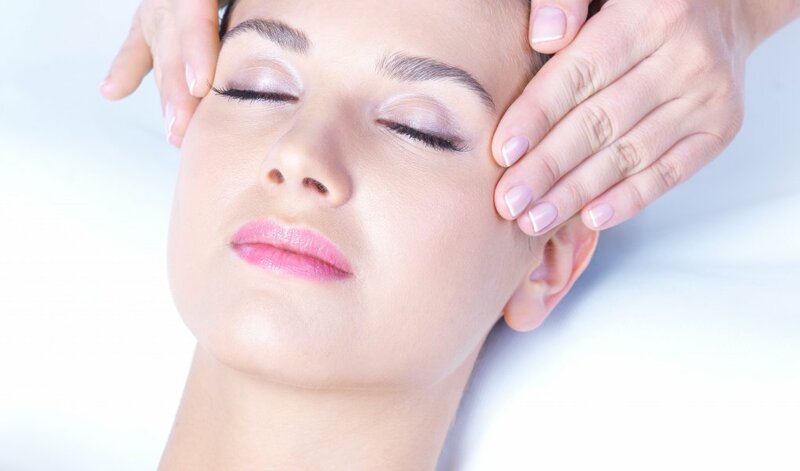 Then your close ones may visit any chosen Cosmetic Institute of Dr Irena Eris and spend the voucher on these treatments which appeal to them the most. The GIFT OF BEAUTY can also be a sign of respect for your contracting parties or co-workers. You can purchase the Gift of Beauty in every Cosmetic Institute of Dr Irena Eris, Beauty Partner parlour or on-line. Recommend it to your friends.